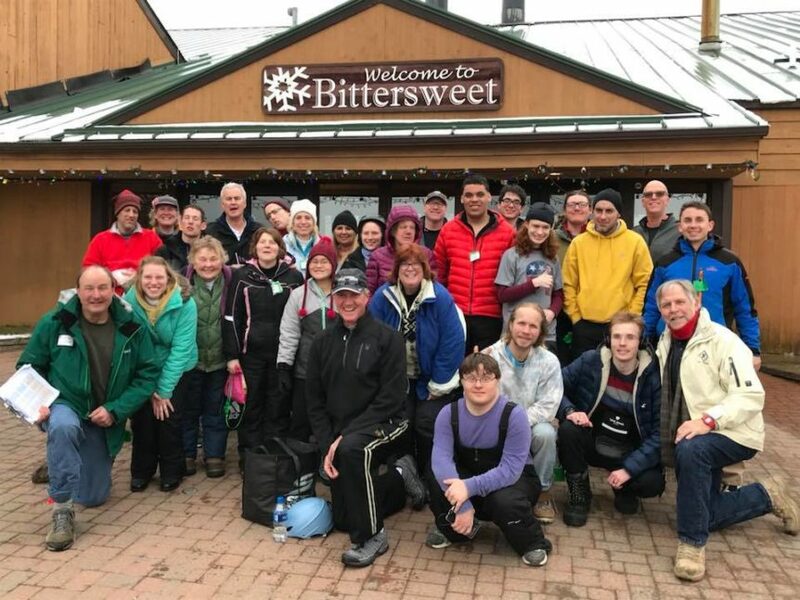 For almost 40 years, an all-volunteer group has been sharing the joy of skiing with people with special needs here in Michiana. 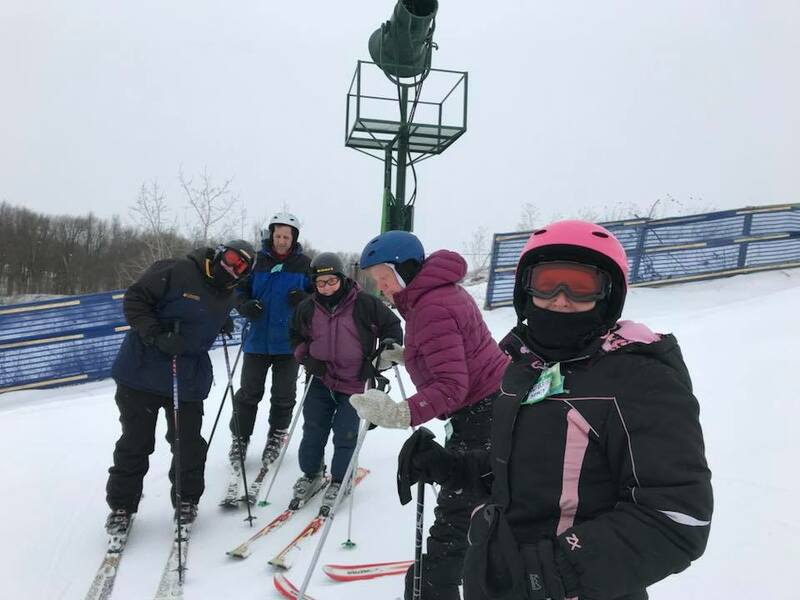 Before they hit the trails and slopes in early January, Special Outdoor Leisure Opportunities needs both volunteers and learners (kids and adults) who are willing to push their limits on the snow and laugh. Meet volunteers, students and board members and learn more at SOLO’s orientation at 5:30 p.m. Monday, Nov. 26 at the Logan Center, 2505 E. Jefferson Blvd., South Bend. You can do downhill skiing on Monday evenings at Swiss Valley Ski & Snowboard Area in Jones. Or go for cross-country skiing Saturday mornings at Rum Village Park in South Bend. Heck, you can even do both. The program runs for six weeks. Once again this year, SOLO is planning a bus trip to ski at Bittersweet Ski Resort. SOLO provides a weekly bus from Granger to Swiss Valley, plus all ski rentals and lifts. Volunteers pay nothing. Learners pay something, but it’s a huge bargain thanks to this nonprofit group’s fundraising (there are even “skier-ships” for those who can’t afford it). At orientation, SOLO will have ski helmets to try on and order for $25 (dirt cheap since they’re ordered through Borgess Hospital). Helmets are required for all downhill participants. For applications and a lot more details, including the full schedule, visit skisolomichiana.org.